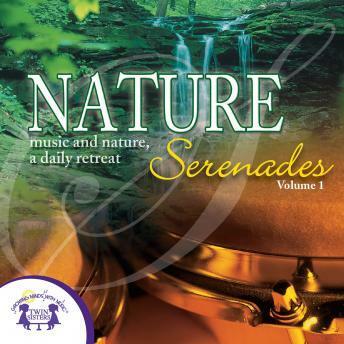 Extraordinarily beautiful instrumental music very simply blended with the most relaxing sounds from nature. This music is sure to calm you down after a long day of work or before you go to sleep. Escape your stress with Nature Serenades!